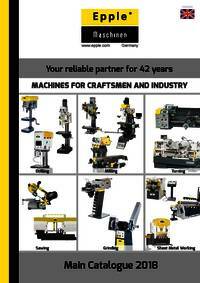 Epple Maschinen® looks back on 43 successful years with continuously growth and about 30 years internationalexperience in the second generation. 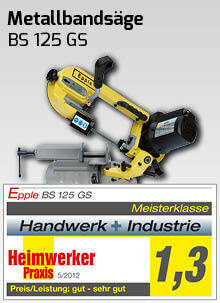 Metal bandsaw for high standards for crafts. 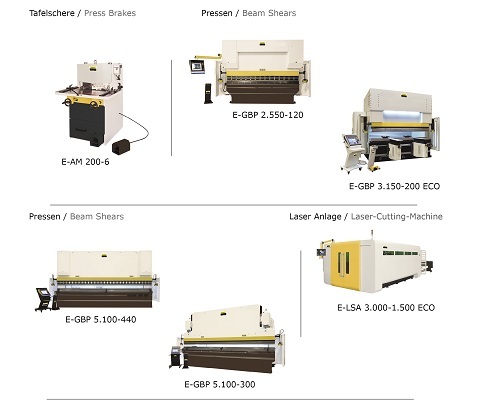 In our Special sale you can find second quality machines, transport damage, sample machines and the like. 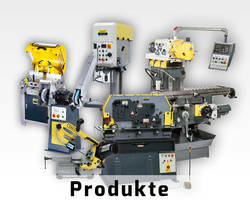 Of course, all machines were maintained and inspected in our service workshop. 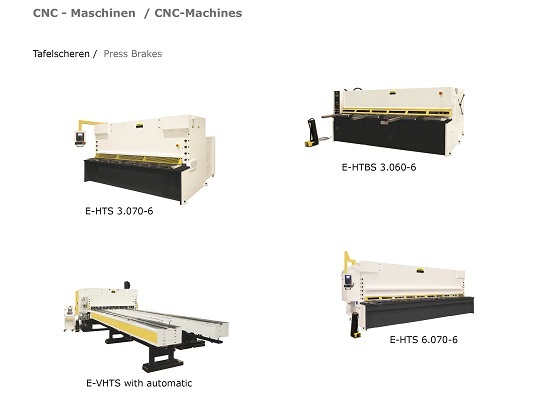 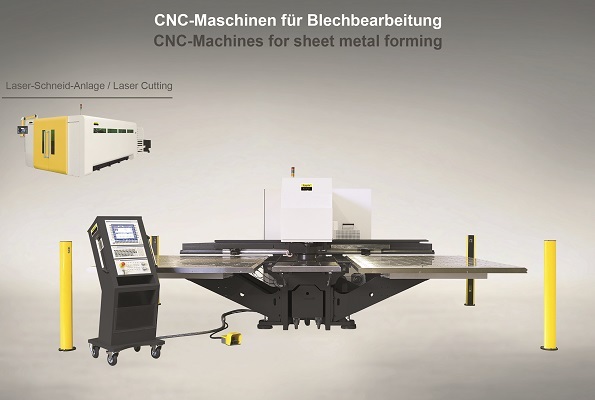 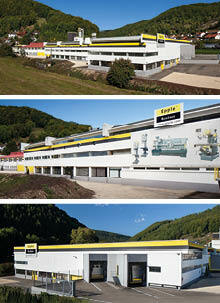 Epple Maschinen® provides high-class products with extensive standard equipment. 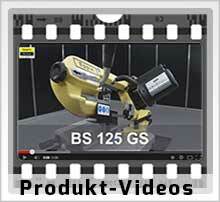 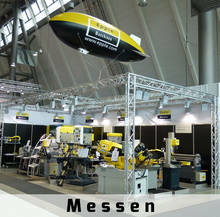 Epple Maschinen® participates at the significant large trade fairs in Germany and also at several local trade fairs.